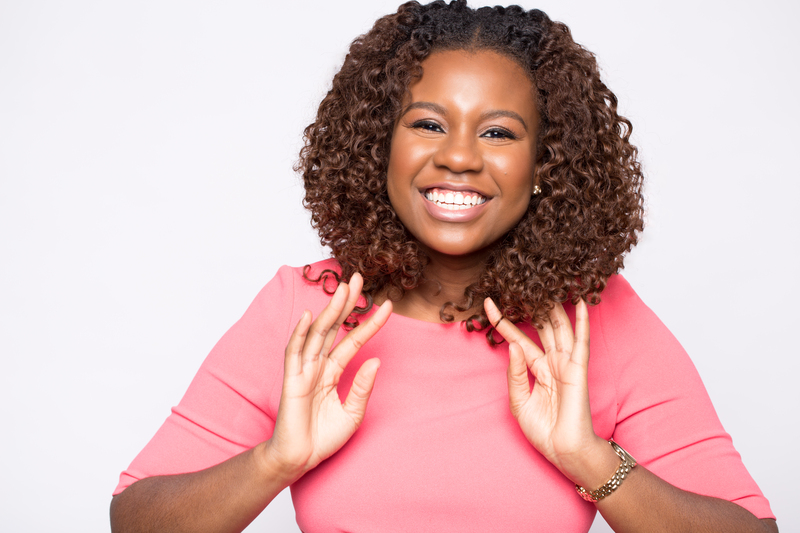 Brittany is a marketing consultant who’s spent the last 6 years helping small Black & Brown businesses throughout the Chicagoland area and nation build and grow marketable and profitable businesses. Her professional experience and foundation for her marketing and branding knowledge stems from her background in advertising. Brittany has spent the past 6+ years of her career touching brands like MillerCoors, Corona and Modelo, Chevrolet, and the list goes on. It was during these years that Brittany began to master her brand strategy, digital advertising, and marketing communications skills. Today, Brittany uses the knowledge she’s acquired to help small business owners develop strategies to solidify a favorable reputation in the hearts of their most valuable clients, while acquiring new clients month over month to ensure their potential profit pipelines don’t run dry. When Brittany’s not helping small businesses grow, she’s helping them learn through her organization, Brand Chicago. Brand Chicago is a growing community of Chicago's most ambitious Black and Brown millennial entrepreneurs and professionals on a mission to transform their businesses and careers. Through workshops and events, they connect and collaborate to become the best versions of themselves and to build better businesses. She also owns The Resume Agency. A resume writing company designed to help transitioning career professionals make their best, first impressions with polished resumes and other professional resources. Brittany is a public speaker, educator, and advocate for diversity & inclusion. She’s a proud graduate of Illinois State University’s School of Business, and recipient of various awards and honors.